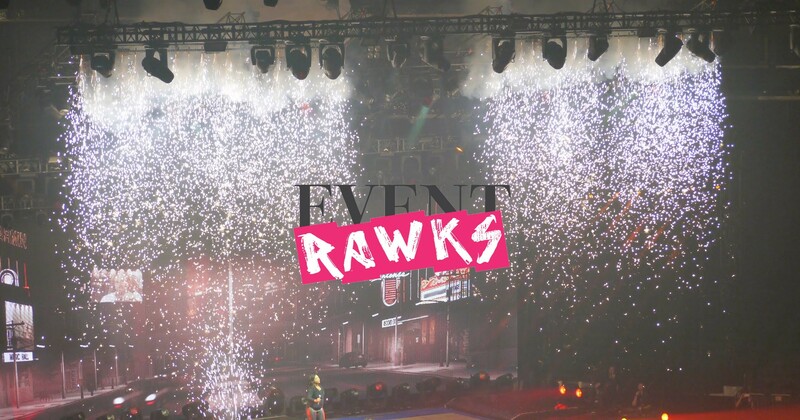 Event Rawks is a full service event planning and production company based in New York City. We bring your vision to life, create extraordinary experiences with creativity and attention to the smallest details. Whether the event is domestic or internationally based, large or small, our mission is to learn your specific tastes and therefore create a highly customized celebration that reflects your personality. These are the things our clients and their guests remember for lifetime. At Event Rawks, we focus on strong customer service, detailed-oriented approach to providing solutions that best achieve clients’ goals and objectives. Our reputation for creativity, efficiency, and timely completion of projects along with a commitment to stay within your budgetary parameters makes us your choice for event planning and production. SAY HELLO to us and feel free to ask any questions, we are here to make your next event RAWKS!